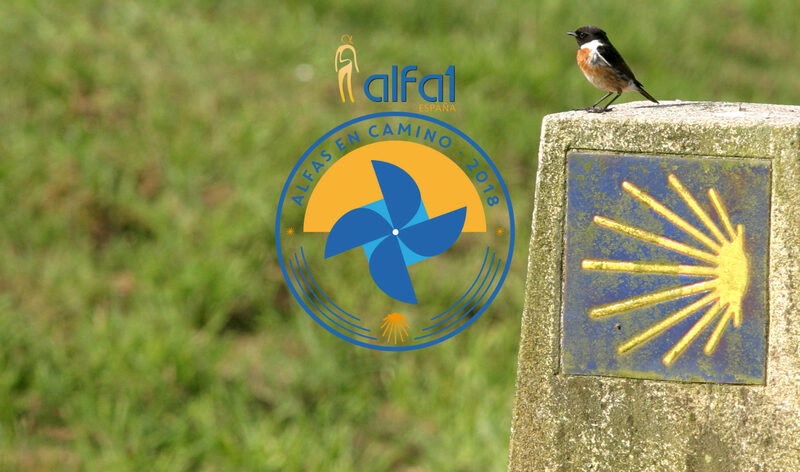 Alfas en Camino is a project that involves many entities and people. Its development would be impossible without the collaboration of companies, small businesses and individual volunteers, to whom we appreciate their support. Collaborates globally with the project, facilitating its development. It supports us with vehicles and logistics, to guarantee the oxygen supply to the patients who need it. The Cátedra UAM-GSK Respira Vida collaborates globally with the project. We are very grateful for this essential support in the organization of the arrival of the group of pilgrims on Saturday September 1st. 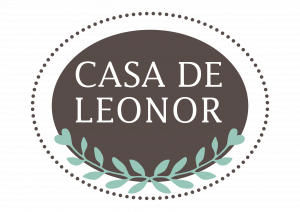 We appreciate the support and involvement in the project of Hijos de Tomás Martín (Doña Santos, Burgos). We appreciate their collaboration with the project and their support for the participants. Autos Rosas (Vigo) collaborates with Alfas en Camino, facilitating its development. They support the development of the Alfas en Camino program. 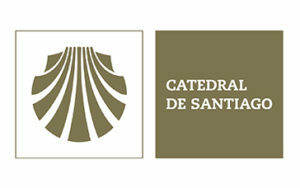 Cooperates with the Alfas en Camino program. 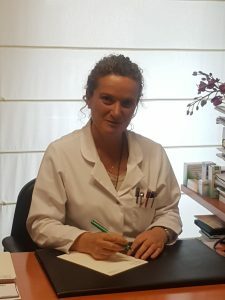 Dr. Lucía García Andújar has developed our guide for a healthy diet. 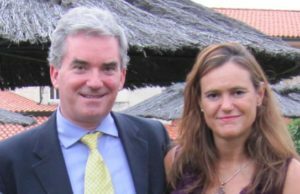 Vicky Goyanes and Gearoid Dunne volunteered for months to patiently review the English translation of this website. 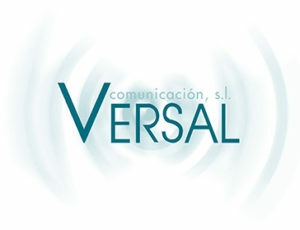 It is supporting us with the communication of the event and in various tasks of an organizational nature.